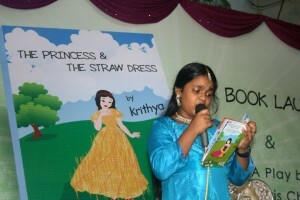 Krithya, Elder Daughter of Kiruba‘s Book Launch happened on 2nd of October 2010. 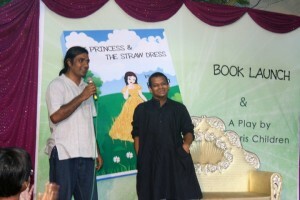 The Book was titled “Princess and The Starw dress. S.Ramakrishnan (Ramky), CEO of Marg Properties released the book. 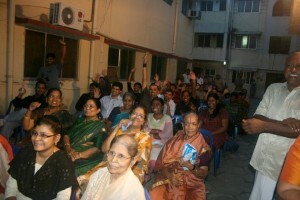 He was the chief guest of the function. 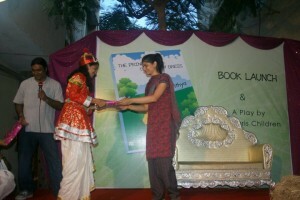 Singer Chinmayi attended the book launch and she was the chief guest of Krithya’s first book launch. 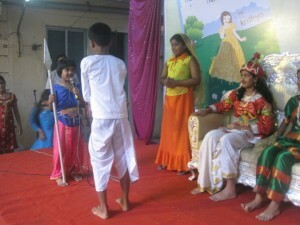 Raj Paris Apartments children’s performed a Play in the evening. 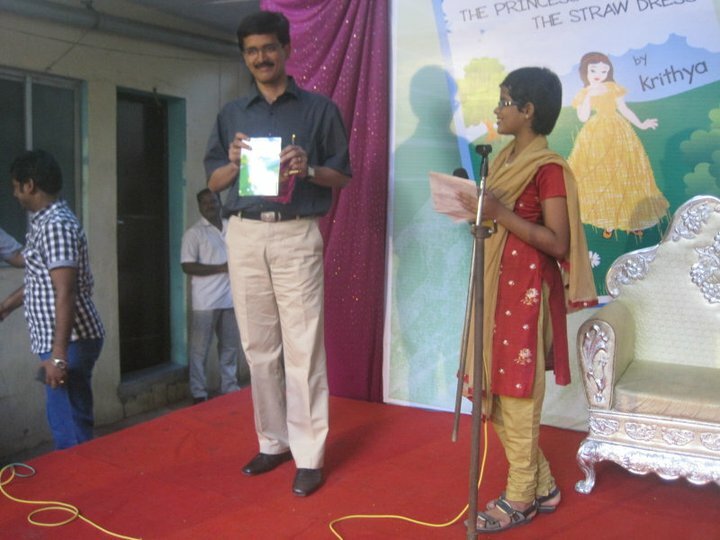 At the end, chinmayi presented the mementos to all children’s who participated in that play. 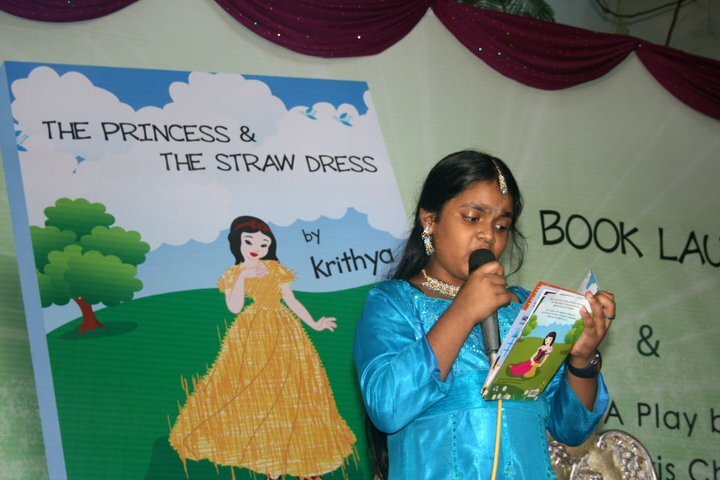 People from the Raj Paris Apartment attended the book launch to encourage the little girl krithya and they enjoyed the play too.